AYCO is the first full orchestral ensemble that a musician experiences within the AYPO program. The wide variety of concert repertoire is meant to challenge and educate musicians by exposing them to new styles and techniques. Strong emphasis is placed on training young woodwind, brass and percussion players in the art of orchestral playing. 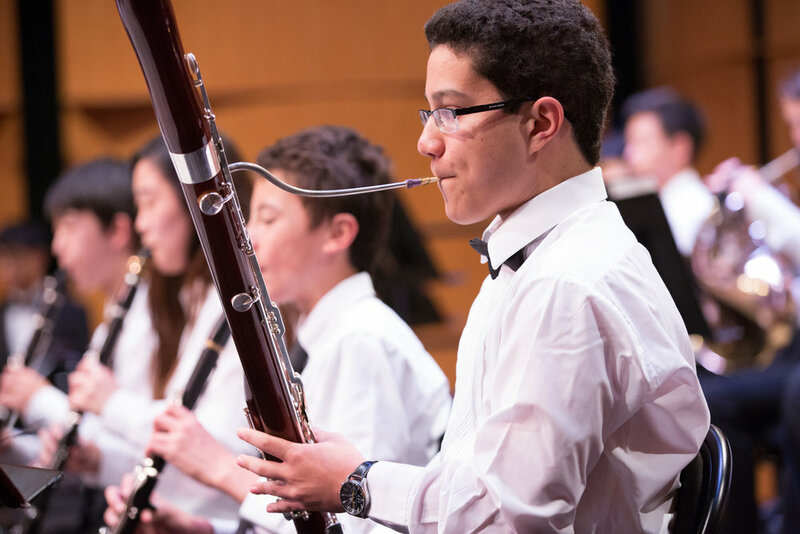 Audience members are able to observe a substantial transformation from first concert to finale, as young musicians learn how to play cohesively and musically.